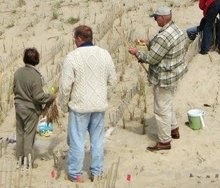 A really simple and inexpensive technique has been developed and used very successfully to naturally restore eroding and storm damaged dunes. This technique involves using wood shims to deflect wind blown sand such that the sand collects where it once was, restoring destroyed dune areas. Used in Truro, this technique has been used around the globe. Read how a local company, Safe Harbor Environmental Services of Wellfleet, is impacting beaches worldwide.... Here. My December 2013 market report is available now! 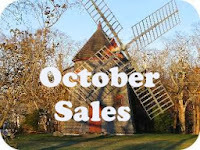 This issue has my report on Eastham's sales through October, 2013. There are also several new listings and links to a number of recent articles that you'll find interesting. Additionally, a new feature, one of my most useful 'apps' is presented. This newsletter has been published every month for almost 11 years. My aim, with this newsletter, is to provide accurate sales and market information about the Eastham housing marketplace, to add commentary and opinion (as appropriate), and to keep it interesting. Download your copy of my December newsletter now. I came across a good article in the Washington Post that tells the 'story' of buying a home in foreclosure which highlights the potential pitfalls of foreclosures. It's a good read - and a good lesson. The authors are Ilyce Glink & Samuel Tamkin, who put out a regular column called 'Real Estate Matters'. Check out the article ...Here. 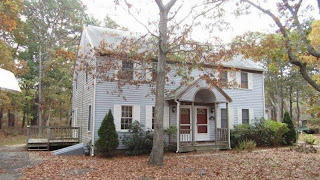 Eastham - New Listing - Good sized 2 bedroom condo half-duplex fronting on the Cape Cod Rail Trail bike path. This unit has a full basement, natural gas, paved driveway, and open kitchen/dining area. First floor has kitchen, half-bath, and living room. Upstairs are 2 good-sized bedrooms and a full bath. The washer/dryer are in the basement. This unit is to settle an estate and is, therefore, being sold As-Is. Listed at $249,900. More information, a Virtual Tour, and more photos can be found at http://4OakwoodCrossing.robertsheldon.com. 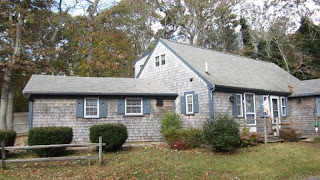 Eastham 2 Bedroom Condo - Really Cute! Eastham - New Listing - This is a delightful 2 bedroom unit in the Oak Grove Condos - surprisingly quiet and spacious, and so close to the center of town. Come see this property, lovingly updated with new windows, appliances, hot water tank, siding, outdoor shower, and freshly painted. This unit is being sold fully furnished (less some artwork) and ready to go! Listed at $259,000. More information, a Virtual Tour, and more photos can be found at http://39OldCountyRd.robertsheldon.com. Go see! The median sale price in October was $401K. 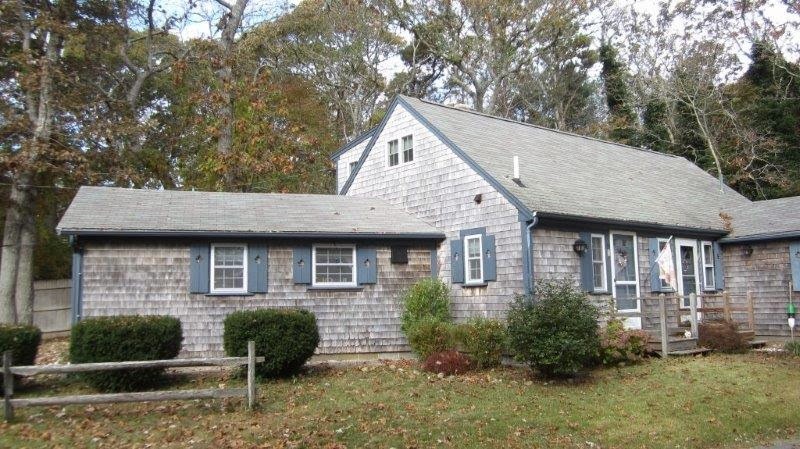 There are currently 120 active single family listings in Eastham (up 5 from last month), with an average list price of $685K and a medium list price of $494K. The average days-on-market is currently 195 days. For more details, graphs, and commentary, download my latest monthly Eastham newsletter -- here. I've been publishing this newsletter for over 10 years with the goal of providing market information to my clients, so they may approach the market from a more informed position. Check it out!